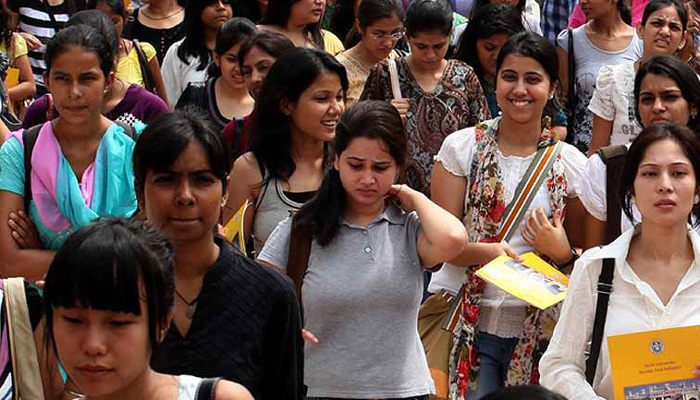 Uttarakhand Board results have been announced for class 10, 11 and 12 annual exams. The Board has declared the results online, the official results website, uaresults.nic.in. According to reports, the pass percentage for class 10 is 74.57%. With the declaration of the result, the Board has brought an end to the long wait of the students who have been waiting for their results. The result has been released for more than 2 lakh students. The result will also be available on other third party websites such as India Results, Exam Results etc. Step 3: Enter your examination roll number and other details and click on submit.